Prepare to up your dining game to new and glorious heights. Melbourne, prepare to up your dining game to new and glorious heights – First Table has launched across the city. You'd be forgiven if you've never heard of it, though. First Table may be a new concept, but it's life-changing one at the same time. After launching in New Zealand two years ago, Sydney has enjoyed it for the last twelve months and now it's our turn. The premise is simple: get 50% off your bill when you book an early table. Restaurants often struggle to get diners into the early slot, so First Table have the solution. Each eatery decides how many tables get the deal and what time patrons have to dine, and then you secure your half-price table (for 2 to 4 guests) online beforehand. Everyone wins, and there's no surprises at bill time. Just to be clear, this isn't an early-bird special as you know them. There's no set menu, no watery promo cocktail to disappoint you and no corner of the menu that's off limits (apart from booze – that one you still have to pay for). 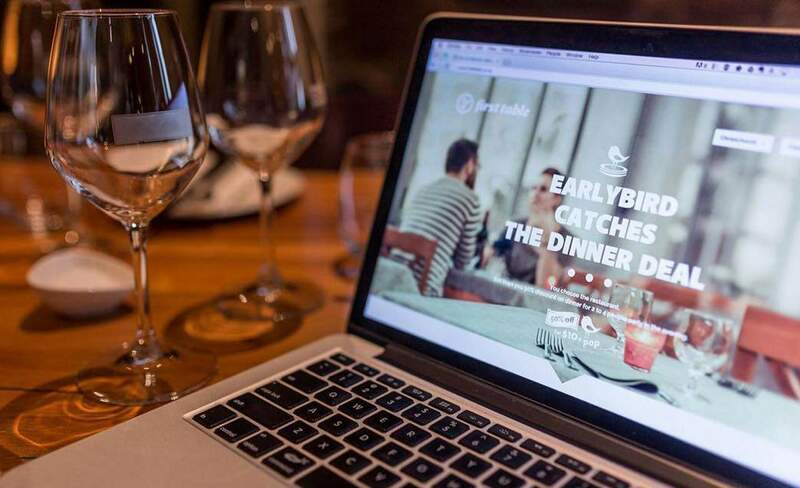 "You want [new clients] to experience the restaurant how it really is," says First Table founder Mat Weir. "Then you've got a reason to get entrees, mains and desserts which they may not have ordered otherwise, and then you get to actually experience the restaurant how the chef would like, a full experience". And, making great news even better, more restaurants are being signed up in Melbourne every week. After a year of First Table fun, Sydney boasts some prestigious dining experiences on their list, as well as local eateries. As Weir says, a big drawcard for both customers and restaurants is allowing people to try new places and dishes they might not be able to afford otherwise. Half-priced dinners at fancy restaurants AND an early bed time? It's like Christmas come early. For more information about First Table, visit their website.